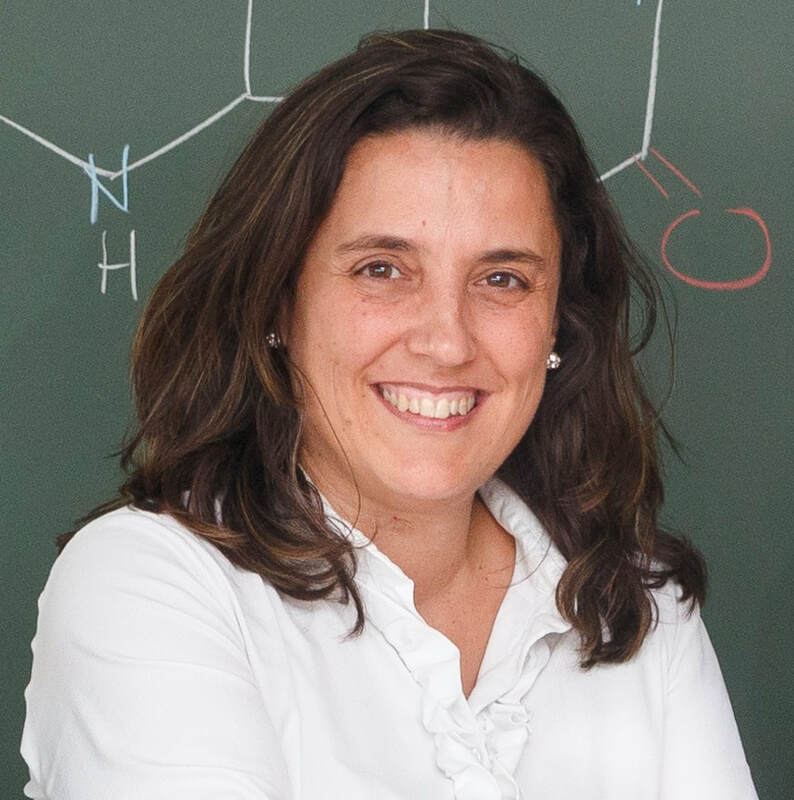 Prof. González is currently the vice-head of the Institute of Theoretical Chemistry within the Faculty of Chemistry, at the University of Vienna. Her current research focus is put at using highly accurate electronic structure methods, developing molecular reaction dynamical methods and interfacing both fields to achieve basic understanding of chemical processes and structure-function relationships as well as obtain quantitative predictions in molecules, biological systems and materials. Born in 1971 in Madrid, she graduated in Chemistry at the Universidad Autónoma de Madrid, Spain, and obtained her PhD with honors in Chemistry in 1998. In 1999 she moved to the Free University Berlin (Germany) as a postdoctoral research and obtained her Habilitation and venia legendi in 2004. She was appointed appointed Professor at the Friedrich-Schiller-University of Jena (Germany) in 2007 and full Professor at the University of Vienna (Austria) in 2011. Among her recognitions, she was Heisenberg Fellow in 2007, received the Dirac Medal from the World Association of Theoretical and Computational Chemists in 2011, and has been awarded the Löwdin lecturer in 2014. She is author of more than 200 publications, she has delivered over 150 invited lectures all over the world and serves as a reviewer for numerous international journals and funding agencies. S. Mai, N. Dunn, L. Martinez-Fernandez, M. Pollum, P. Marquetand, I. Corral, C. Crespo-Hernández, L. González. "The Origin of Efficient Triplet State Population in Sulfur-Substituted Nucleobases." Nat. Commun., 2016, 7, 13077. C. Rauer, J. J. Nogueira, P. Marquetand, L. González. "Cyclobutane Thymine Photodimerization Mechanism Revealed by Nonadiabatic Molecular Dynamics." J. Am. Chem. Soc., 2016, 138, 15911-15916. C. Crespo-Hernández, L. Martinez-Fernandez, C. Rauer, C. Reichardt, S. Mai, M. Pollum, P. Marquetand, L. González, I. Corral. "Electronic and Structural Elements that Regulate the Excited-State Dynamics in Purine Nucleobase Derivatives." J. Am. Chem. Soc., 2015, 137, 4368-4381. M. Richter, P. Marquetand, J. González-Vázquez, I. Sola, L. González,. “SHARC - ab initio molecular dynamics with surface hopping in the adiabatic representation including arbitrary couplings." J. Chem. Theory Comput., 2011, 7, 1253-1258.